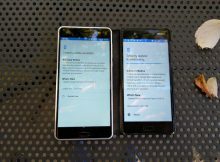 Nokia 6 (TA-1033) and Nokia 5 (TA-2024) started receiving the Google Security patch for October. 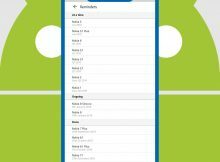 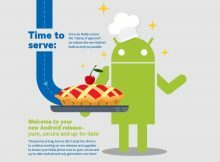 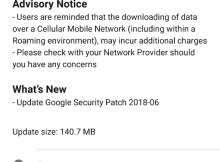 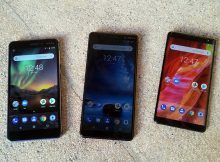 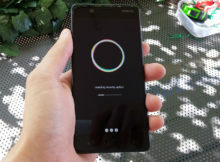 HMD Global/Nokia Mobile started releasing the Google’s July Security Update for some Android running Nokia phones. 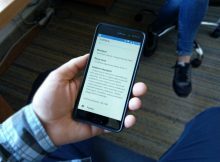 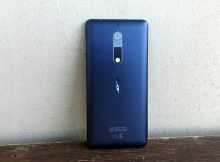 Nokia 6, the old and trusty one, has just started receiving Google security patch for June. 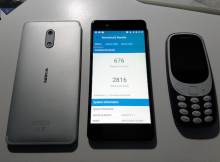 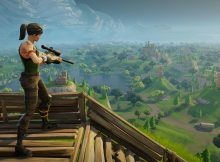 Update: This feature was already available on Nokia phones with Android, regardless if they run Android 8.0 or 8.1. 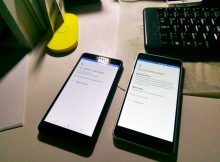 Sorry for the confusion. 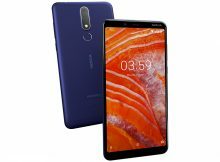 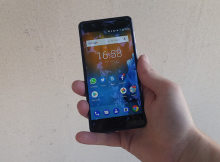 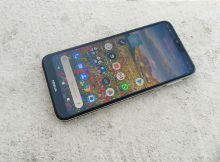 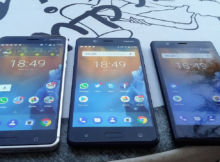 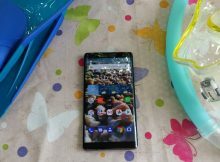 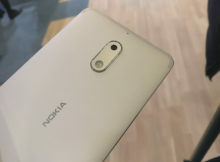 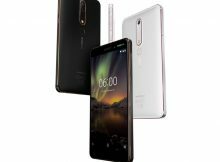 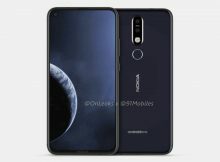 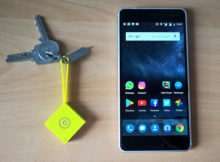 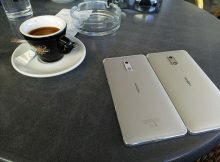 Nokia 6 (2018), or the second generation of Nokia 6, is coming to UK market tomorrow. 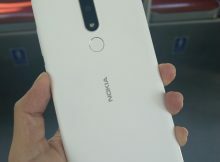 It will be available at Carphone Warehouse for £230 (€263).